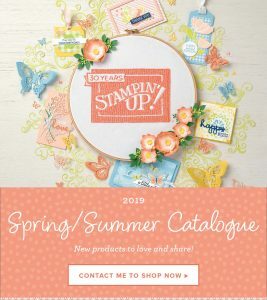 Check out my retired Stampin’ Up! items on eBay, many bargains to be had. All items are from a pet-free and smoke-free home, and have been well cared for. I will automatically refund postage costs on multiple purchases, so don’t be afraid to buy more than one! 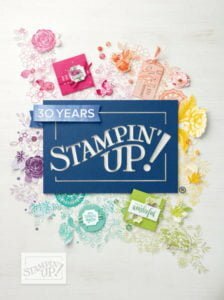 Get 50% of the purchase price back in credit for new Stampin’ Up! products from the current catalogues. 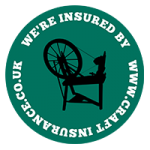 Follow this link for more information and to claim your credit. Oh, and don’t forget to request a free catalogue to be included with your winning bid!